Serious question – do you know how much you spend every week, month, year? And on what? 12 years ago when we decided that we wanted to retire early and move to the country we certainly didn’t know what we spent. We knew we basically spent everything we earned but not on what. Was it all on food, bills, clothes or something else? To achieve our dream we knew we needed to start saving but first we needed to know how much we were spending and on what. To know what you spend your money on you need to track it, to record how much you spend, when and on what. Once you know what you are spending you can start tweaking it, set yourself new budgets, identify where savings can be made etc. It’s easy to forget one off payments when you look back over your finances but having a record of what you spend ensures you don’t forget. There should be nowhere to hide if you consistently record all your spending. I have read so many blogs where they talk in detail about how they track every penny, have records going back many years, download statements into Microsoft Money, YNAB or similar. I am in awe at their record keeping and whizzy spreadsheets. If you have these skills then tracking your spending will be so easy for you as regards to getting set up. The hard part will then be the activity of recording what you have spent – not always as easy as you might think. I have tried to track how much we spend with varying degrees of success over the years. I started tracking what we spent by getting weekly bank statements and adding up all our spending. I’ve had a few different attempts at setting up my own spreadsheets to track more ‘professionally’ but get let down by my (minimal) excel knowledge. My spreadsheets are really more like tables, they don’t have whizzy formulae as my knowledge starts and ends at using the Autosum button, sigh. If I was starting now I would definitely be using a budget spreadsheet someone else devised. As you can see, to start tracking your spending you really don’t need any special knowledge, a pen and paper will do just fine. If you can set up a spreadsheet or download one then even better as you can add to it every month, change the categories of what you are recording and anything else you want to do to it. 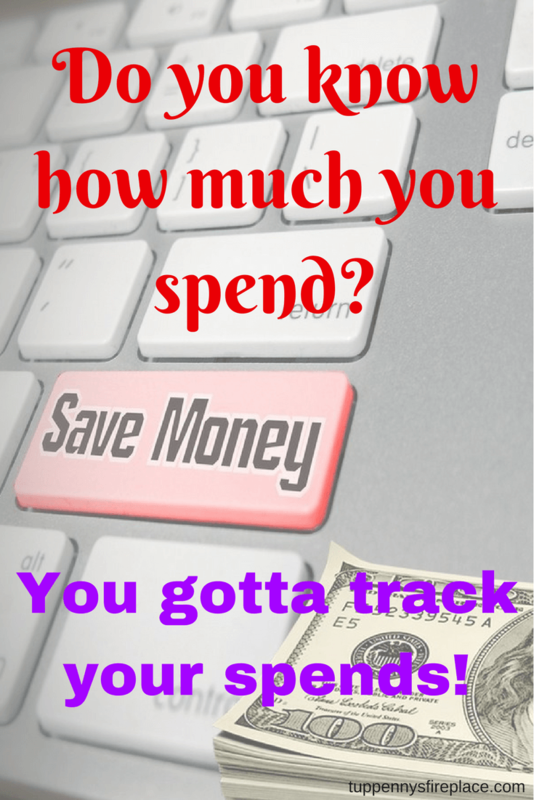 There are apps you can use to track your spending as well. Setting up something to record what you spend is the first part of tracking your spending, the second part is being committed to recording everything you spend and doing it every day/week, month after month. This can be hard especially if you leave it for a week or more, you think you’ll get around to it tomorrow and then tomorrow comes and something else crops up. The longer you leave it the worse it gets. My advice to you? Just do it, every day if possible, every week for sure. If you give up half way through the month, start again next month – it will be worth it. 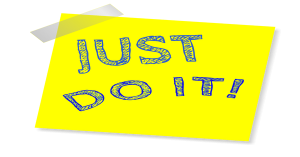 Remember why you are doing this – you want to know how much you spend. What you are spending your hard earned money on and you want to save money. Recording your spends is the first step towards helping you achieve your aims. Don’t allow yourself to sabotage those aims. I’ve had months where I didn’t record everything but got back on to it the following month. Because I remembered why I was doing it in the first place and I am so glad I kept reminding myself of my why. 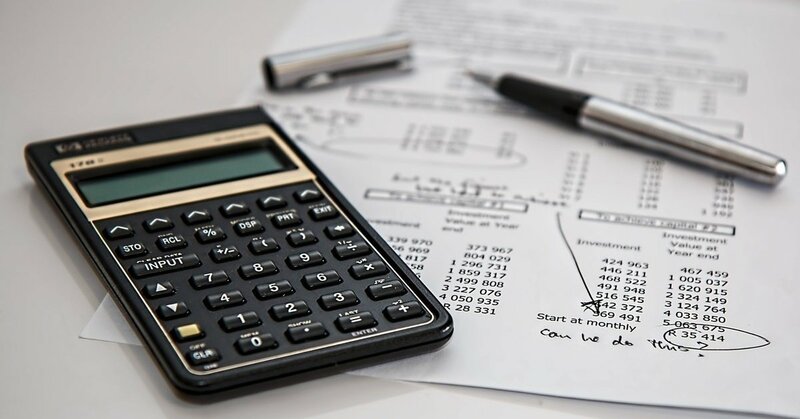 You may be really, really great at recording or you might not quite capture everything each month but over time you will build up a picture of your finances. Of how much you spend. You might find that your partner is not so enthralled with the idea of recording every penny they spend and may not want to do so. If you have a joint account, you can still track everything that goes in and out of that account. If you have separate accounts, track your spends and let your partner know what you have found after a couple of months. Maybe play the “wow, look at what I was spending my money on” card to pique their interest? 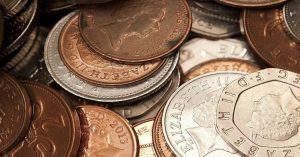 Mr2p has never been fully on board with tracking all his spending – too much faff! So I track everything going through our bank accounts and credit cards. We tend to spend mostly on cards (debit & credit) so it’s easy to see what we have spent. You are likely to find that cash and what you spend it on can be a problem. Other than the bank withdrawal you may not have any receipts for what you spend cash on. If you don’t record what you spend straight away you run the risk of forgetting how much you spend and on what. When we draw cash I have learnt the hard way to log the cash amount drawn out and reduce it when I record it as spent on something. That way when I forget to log the cash spends (because I will forget), at least I still have a record of the cash withdrawn. Some people use their contactless card for everything, this is one way of solving the cash problem – just don’t lose your card. As I am rubbish at excel and anything data like I track our spending on an extremely basic spreadsheet which I set up instead of doing the smart thing and using one someone else made. Basic to the point that each monthly tab does not pull through to a yearly tab. Because I didn’t know how to do this! Basic because until a month ago I didn’t even have a yearly summary tab. Even though this spreadsheet has been tracking our spending on and off since 2010. I completed the 2017 year page tab by manually entering the figures from each month. I am sure many of you are shaking your heads at my incompetence! 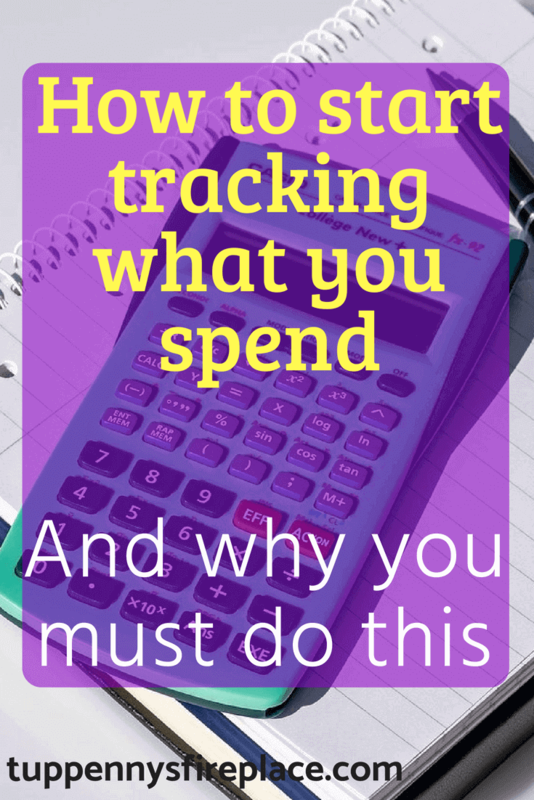 What can you learn from tracking your spending? Cash you withdraw and can’t account for – voice of experience here! And that is just the tip of the iceberg. The more detail you track, the more knowledge you have, the more power you have in making changes to your spending. 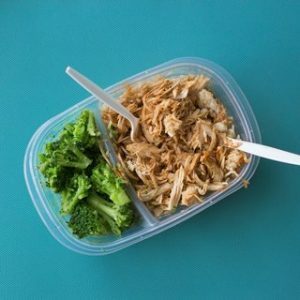 Taking packed lunches to work every day – this saved us at least £30 a week! Reducing spending on snacks – I tracked this separately as I knew it was high (and unhealthy), just not how high! It doesn’t matter how you do it, how you start, the important thing is to start tracking. You may not be perfect, you may not know spreadsheets but do what works for you. Whatever you do you will learn so much from it, as I have done. 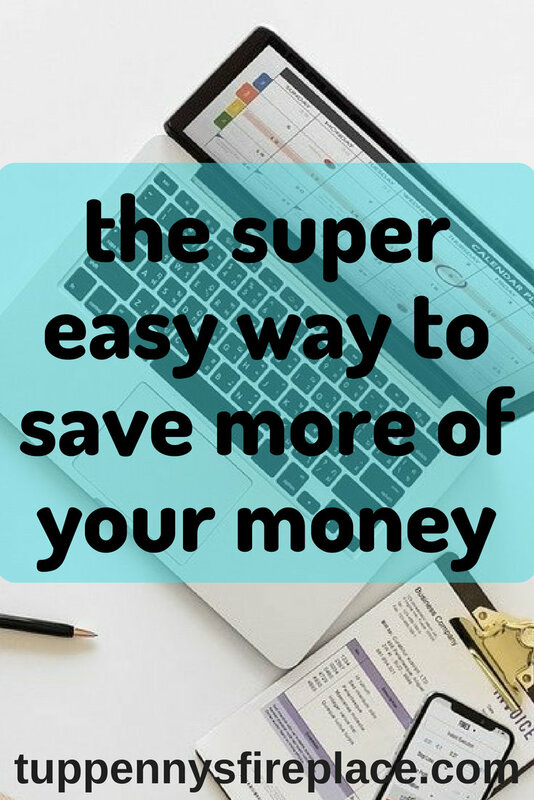 Understanding where your money goes is power and can help you change from spending all your money to saving some. 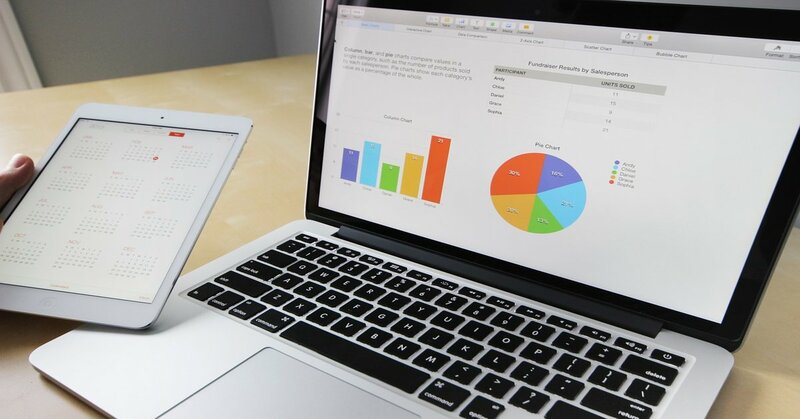 You don’t need to be a maths or excel whizz to track your spending. Just find something that works for you and keep plugging away at it. Tracking our spending gave us the knowledge and understanding to change what we spent some of our money on. To start saving regularly. Now we are looking forward to retiring early having saved enough. Do you know where your money goes? Have you changed how you spend recently? “start again next month” << good point on the re-starts… you can't always break a habit or commit to a new habit the first go-around. There are a lot of options out there these days for all mindsets at various points in the journey… I still use a spreadsheet…and by "still" i mean… i started in 2017…Dec of 2017…oh.. actually i had one in graduate school when it seemed like there were so many bills… and then in professional school…and then again after… i guess at various points in my life i've had to get serious about where my money was going… oh i know…what helped me too in the last couple years was online bill pay for recurring expenses… it sums up on the end sidebar what checks are going out that month so i had an amount in my head of what my monthly recurring expenses were… that helped. I love automated bill payments. If only my grocery shopping was automated too! Tracking one’s bills is a bit like being on a diet, you will always have off days when you blow the diet (well I do) but the point is to not give up as over time you will lose weight. Over time you will get better at tracking your bills and understanding where your money goes. It’s always easier to track when you need to, not so much when you just want to.